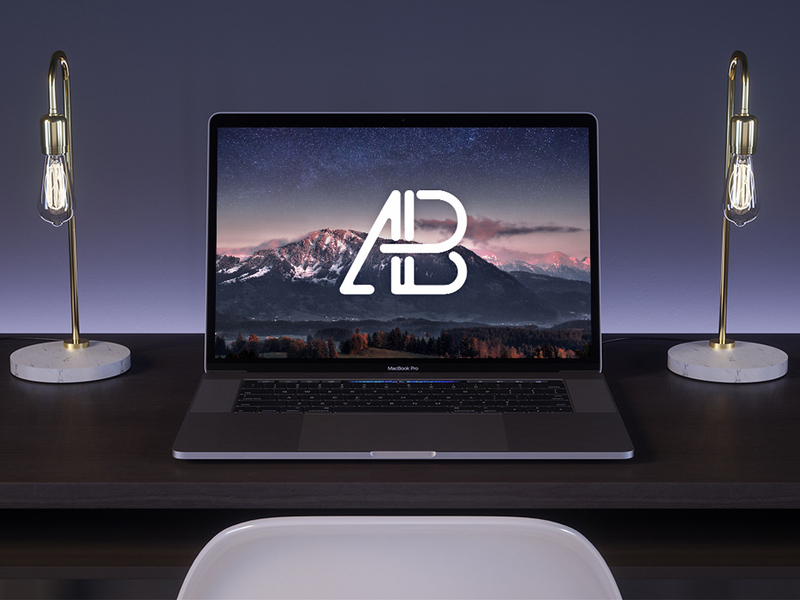 Download Free New MacBook Pro on Desk Mockup. Use this free mockup psd to showcase your web app or any website design. Smart Object layered to allow you to replace the screen with your own image in Photoshop. Good job done by Anthony Boyd Graphics.